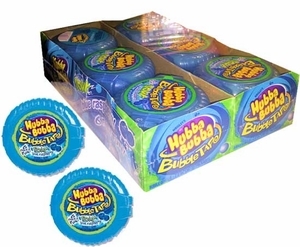 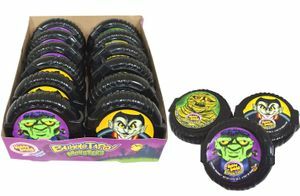 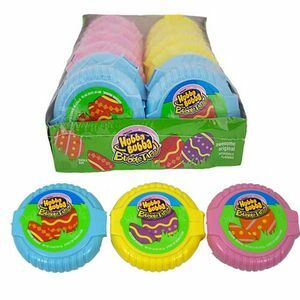 Hubba Bubba Bubble Tape Monsters 12ct. 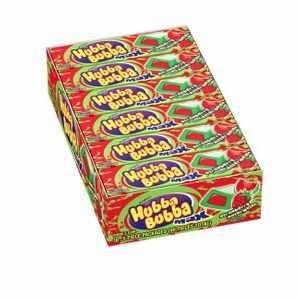 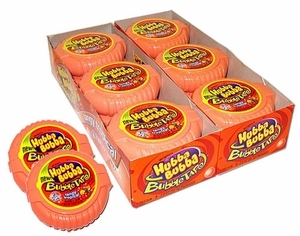 The name “Hubba Bubba” comes from the phrase the soldiers used during World War II to express approval. 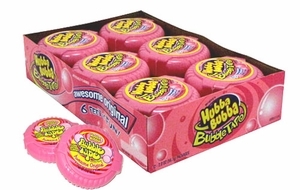 And that’s exactly how we feel about Hubba Bubba bubble gum tape! 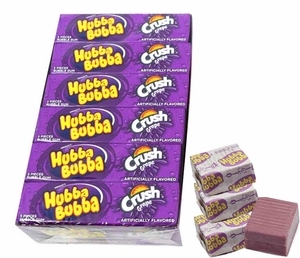 For decades, Hubba Bubba gum has been offering fun flavors in their unique shape which offers 6 feet of fun. 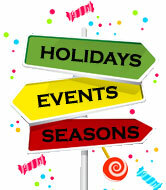 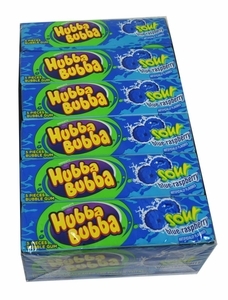 Now, they’re a well-recognized brand all around the globe. 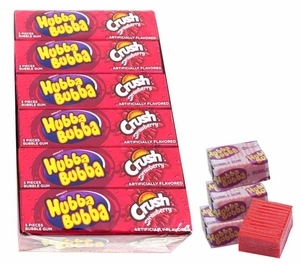 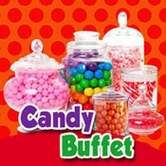 If you’re in need of bulk Hubba Bubba gum for fundraisers, parties, or concession stands, the selection you need can be found right here at Blair Candy.